Leading Manufacturer of gravity separator and vacuum gravity separator from Vadodara. Pressure Gravity Separators have an international reputation for being the most effective gravities in the industry. Precision control of air-flow, speed of vibration and differential action of the deck ensures excellent gradation and separation. These are open deck type, suitable for low through put, with dust free materials. 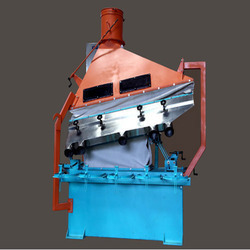 All steel construction for durability, easy cleaning and pollution control. We are recognized as a successful manufacturers and traders of Vacuum Gravity Separator. The system uses a specially developed separator for dewatering and oil recovery processes, which reduces the volume of product produced by up to a very high percentage. We always ensure the on-time delivery for all of our products. This product from our side has got correct dimensions, multiple poles and accurate working speed. These are made available to the customer at industry leading rates. 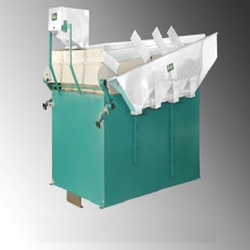 Looking for Separator Machine ?